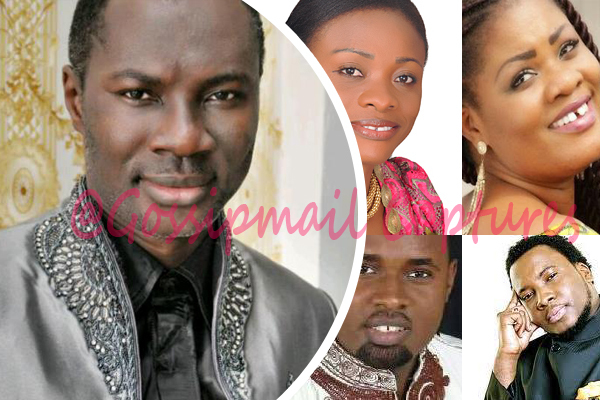 The leader and founder of Glorious Wave Church International, Prophet Emmanuel Badu Kobi has stated that some Gospel musicians in the country are ungrateful and thus the reason for them not making the impact as expected of them. According to him, these Gospel musicians show respect to their managers and spiritual mentors when not famous but immediately they come into the limelight, the act of arrogance and ungratefulness is seen in all what they do. He continues by stating that he has personally helped some Gospel musicians in the country into fame and sometimes find it so surprising and worrying when they refuse to acknowledge such help. Prophet Badu Kobi who is also known for his philanthropic gestures especially to some Gospel musicians, admonished them to be grateful to all those who have played pivotal roles towards their success and stardom. He concluded stating that his love for Gospel music is unparalleled and do not see why some Gospel musicians refuse to see this ministry as a calling from God and live accordingly. He made this statement on Sunday, 13th August 2017 during a church service at his residence Church in Accra.